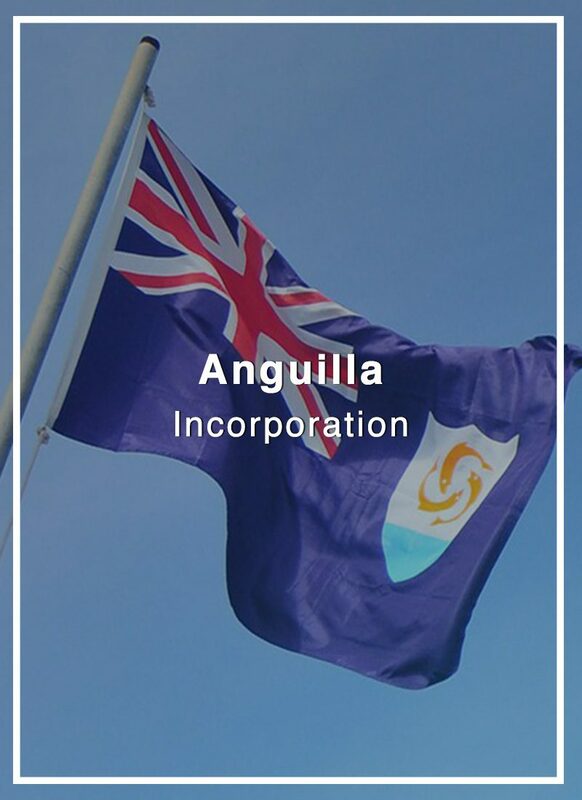 Anguilla is an offshore incorporation center and tax neutral jurisdiction that enjoys high reputation and stability as a British Overseas Territory. Anguilla does not levy direct taxes, there are no income, capital gains, estate, profit taxation either on resident/non-resident individuals or juristic entities. 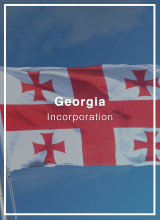 International Businesses may elect to be incorporated as a Limited Liability Company (LLC) or as an International Business Company limited by shares (IBC). 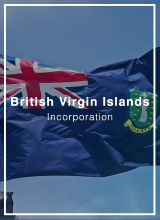 Anguilla International Business Companies (IBC) limited by shares are restricted to do business with residents and are conceived to do business internationally. 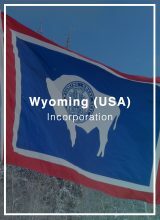 They can be incorporated with a single shareholder and director, who may be from any nationality, may be the same person and may be a corporation or a natural person. Unlike other jurisdictions, an Anguilla IBC does not have to face mandatory audits, and corporate compliance is low. Requirements for an IBC are minimal. No minimum paid-up capital required and appointment of secretary is optional. It can be administered from Anguilla or from any part of the world, and its books and records may be kept outside the country. With regard to Anguilla LLCs – LLCs are similar to IBCs except they have membership interest, rather than shareholder stock, having both the advantages of a partnership and the advantages of a corporation, being a more flexible structure than the latter. An LLC requires minimal corporate formation requirements and a fast registration procedure. There may be incorporated as a single-member LLCs, and there are no company structure requirements for its management, nor are there provisions for company meetings, directors, secretary, or capital. Its operating agreement may be arranged by its members according to their needs. Members may be subject to pay personal income taxes in their country of residence on LLC profits proportionally to their share of participation in the LLC company, whether distributed or not. 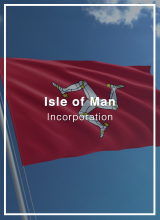 It is important to note that certain countries do not recognize the pass-through status of an LLC, if the LLC is deemed to be tax resident in one of such countries, it may be subject to corporate income tax. LLC’s tax transparency allows residents of certain jurisdiction to not be penalized under controlled foreign company rules. Anguilla LLCs do not face any reporting requirements. Startup costs and ongoing government fees are relatively low. An Anguilla LLC is perfect for protecting assets like properties, cash, securities, bonds or other investments or for those who are looking for a lean structure to conduct trading and professional services activities. Time to form: 5 business days.